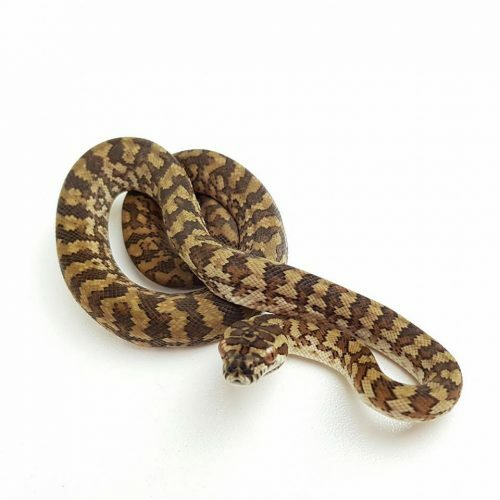 These girls are the last of my Caramel 100% het Axanthic hatchies available. They are both powering along eating fuzzie rats and are problem free animals. 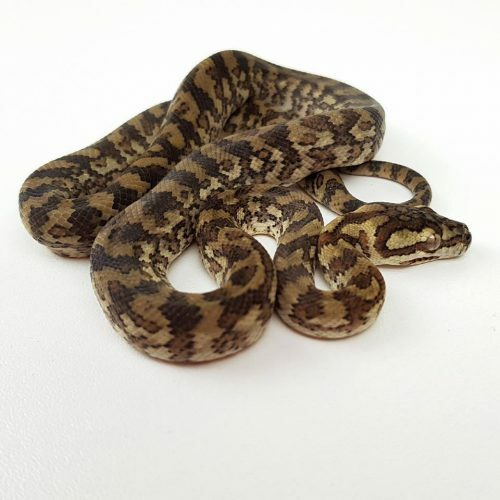 I can pair with a 100% het Axanthic male if available for a discounted price. See my other adverts here to see what they look like. Pick up in Nowra NSW or can freight via Qantas Freight for an additional $100. Free freight on purchases over $1500.